In case you haven’t noticed lately but streaming is the future now. Whether it’s Movies or TV Shows via services like Netflix, Hulu, Amazon or HBO Go etc or Music via Spotify, Saavn and others. Gaming industry is an ever evolving organism that is never satisfied and now it seems that Microsoft is entering in the streaming arena with Project XCloud. A service that was announced at E3 2018 by the Xbox Head, Phil Spencer. Now we know that the service will be available in 2019 although exact date is still unknown. Google recently showcased their ‘Project Stream’ test running the Ubisoft’s Assassin’s Creed Odyssey at 1080p 60fps. It looked very promising and a work in progress. Xbox however is coming out the gate guns blazing. Microsoft is a veteran in the gaming industry with thousands of games under their repertoire and they want to bring all of them to Project XCloud. 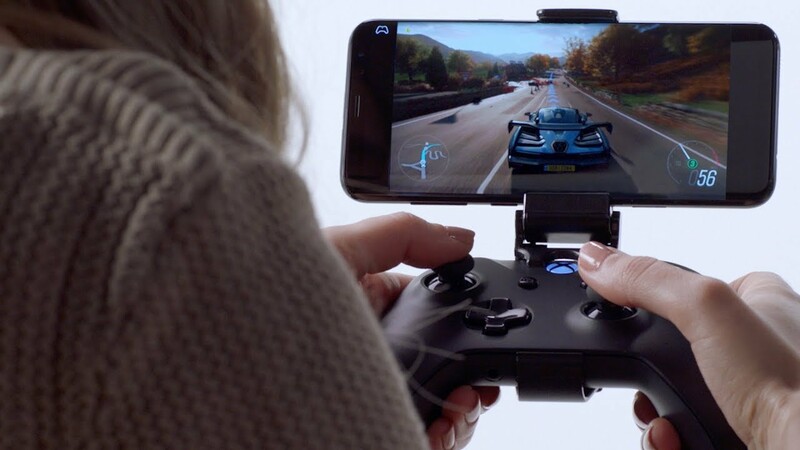 And not just that, Microsoft wants you to be able to play these games anywhere with simply an internet connection and device that has a screen. In essence the service will allow you play a AAA title on a smartphone, tablet, TV, Console, Laptop even you bathroom mirror, okay maybe not the bathroom mirror but you get the idea. The cloud computers running this service have already been placed and undergoing rigorous testing. According to the Engineers at the Microsoft, they want the service to be just right before they launch it. 2019, is the year they have said that we will all be able to get our hands on the Project XCloud which I am sure is not going to be the official name for the service. Latest reports say that the Service will have access to over 3000 games including 30 Xbox Originals, 600 Xbox 360, and 2000+ Xbox One titles. 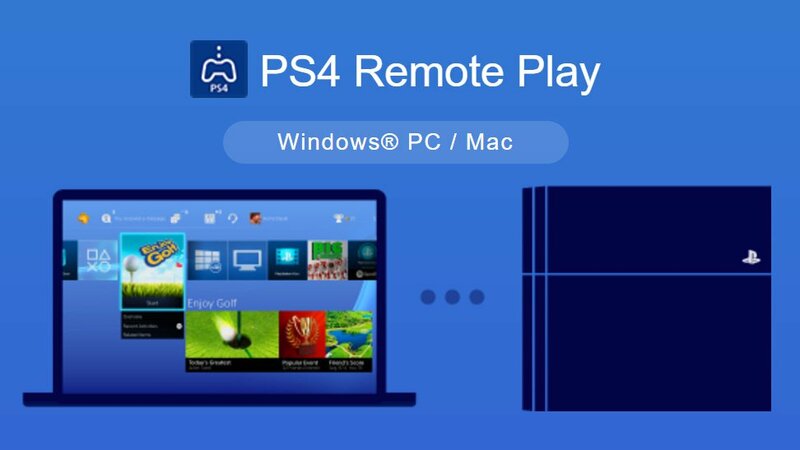 Remote play has always been available on both Xbox and PlayStation but it limits the gamer to have an always on console nearby but XCloud won’t have that limitation. It is similar to how we access our music via Spotify or Movies and TV Shows on Netflix. All we need is an internet access and a capable device. PlayStation and Nintendo are the only ones left behind while Xbox is leading the charge this time around. The service is not going to replace your console but simply add to the experience as you can pick up your saved game from your console and continue it on your smartphone. It is to put the gamer at the center without tying them down to a TV screen and a couch. 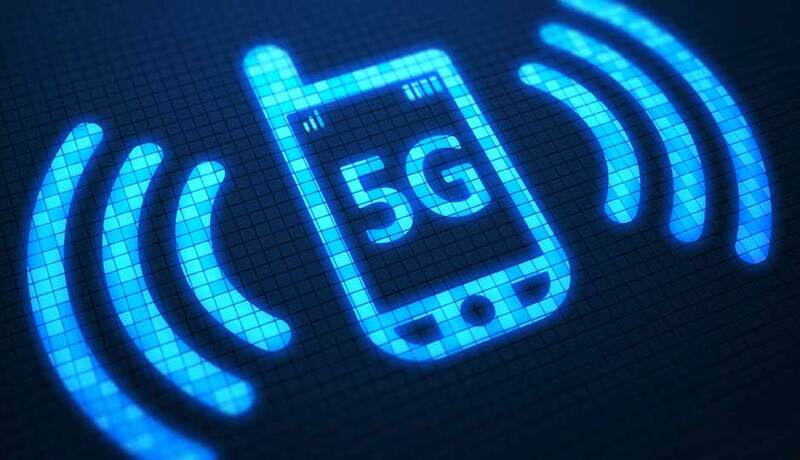 You would need a 4G connection to run the service on a mobile device or a high speed WiFi connection at minimum of 10Mbps. 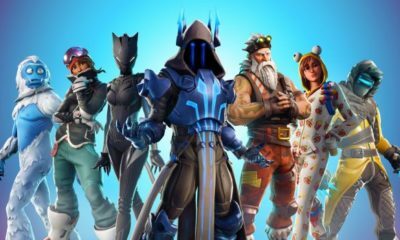 The games can only run efficiently and without latency problems with a good internet connection or at least how they are meant to be played. iOS and Android are both supported by the on demand gaming service. Xbox Live account is required to access the store and services. 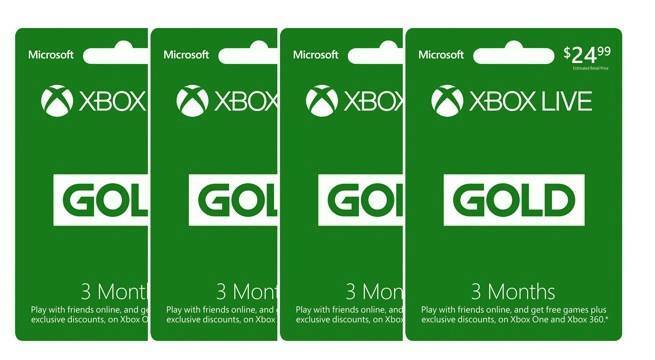 Xbox Live Gold Subscription is needed if you want to play online just like you’d use PS plus for PS4 and Nintendo Online. Touchscreen controls will be available for many titles but most games would require a Bluetooth Xbox Controller. Party Chat feature will be there to stay connected with your teammates. Xbox is also planning on releasing a streaming box much like Roku to provide much better streaming and low latency which will be about $100-$150 called ‘XCloud Box’ but it will be like having a console nonetheless. All of this is a precursor to the upcoming Xbox Scarlett in 2020. Streaming seems to be the future and future seems to be now.